Hyundai Mobis recently announced the development of a panoramic sunroof airbag that will protect the occupants of a vehicle in the event of a rollover. The parts and services division of the Korean automobile manufacturer claims that the airbag deploys in 0.08 seconds. The brand had completed road tests and reliability tests earlier this month. The tests also included heat and vibration resistant tests, helping Hyundai Mobis to secure mass production technology. 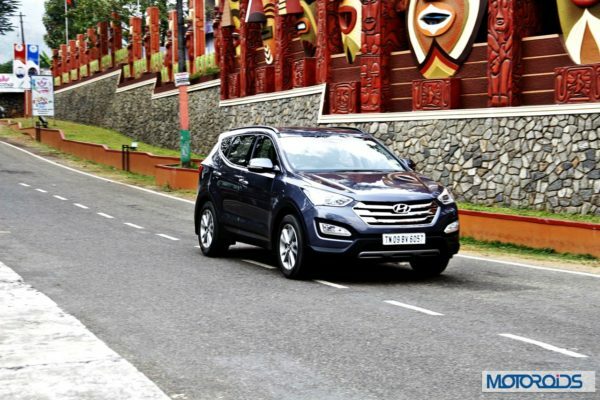 According to the tests undertaken by Hyundai Mobis, the panoramic sunroof airbag will be an integrated mounting module inside the sunroof module and will be triggered by the vehicle’s yaw sensor. 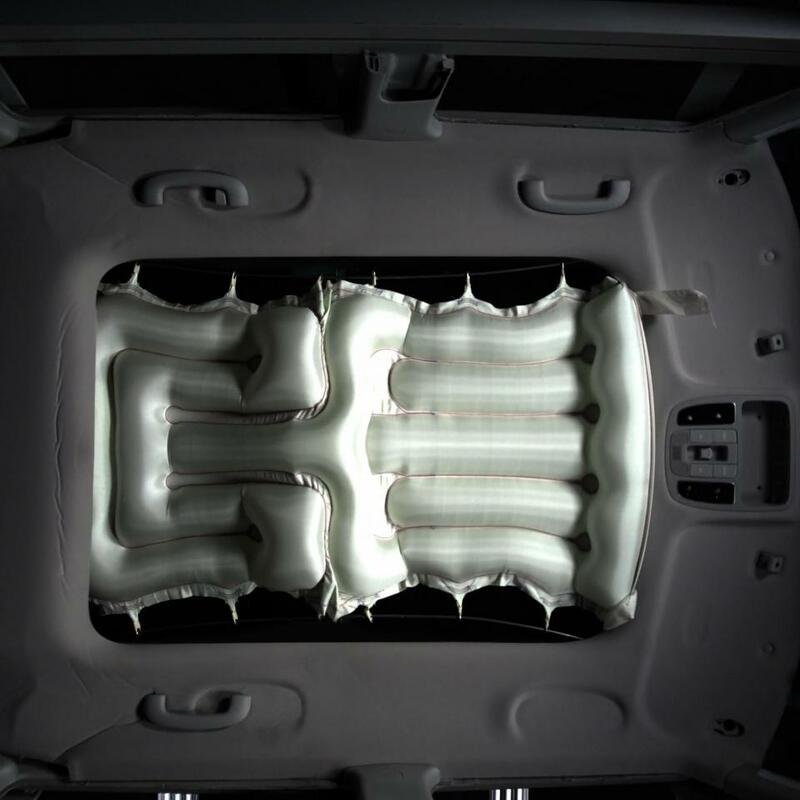 The airbag, which covers almost the entire sunroof, is said to save the occupants of the car from severe injuries in the case of a rollover mishap. Also read: Hyundai Creta Sport Unveiled In Brazil, India Bound? Hyundai Mobis has applied for 11 patents in the process of developing this technology. Reports suggest that the company, which revealed that its primary focus will be premium SUV’s, will use this technology first on an upcoming Genesis SUV.